Phoenix County Metals are pleased to announce the completion and successful commissioning of their new extraction and scrubber system for its main fume cupboard facility. With variable speed fans and a larger scrubbing chamber, it gives more flexibility and capacity for acid dissolution processes. Avingtrans, a manufacturer of critical components and associated services to the global aerospace, energy and medical sectors is pleased to announce that Sigma Precision Components UK Ltd, part of Avingtrans plc’s Aerospace Division, has signed a long term agreement with Rolls-Royce plc. 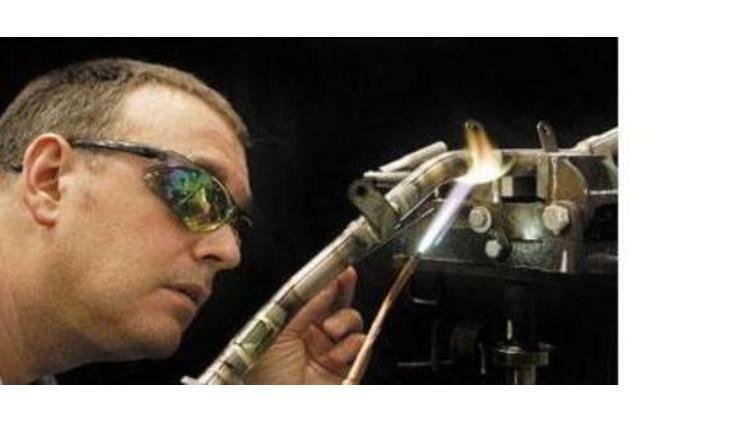 The contract is to supply rigid pipe assemblies and precision components and is valued at £80 million over its duration of 10 years. Engineering technology group Avingtrans has acquired Derby-based Aerotech Tubes for £2m to further expand its aerospace division. The Nottingham company has also secured a new long-term agreement, valued at £2m a year over the next ten years, with an existing Aerotech customer. Nottinghamshire-based Icon Aerospace has developed a key enabling technology to create the first ‘Intelligent Connector (IC)’ for in-flight refuelling. The IconIC™ hose system draws on the company’s mechatronics and polymer-to-polymer technology to accommodate power with telemetry cables and fibre-optics for data transfer – something previously considered unattainable. This provides for a range of key control and communication functions to take place between a tanker and receiver aircraft during mid-air refuelling. Monarch Aircraft Engineering is to build a new 110,000 sq. 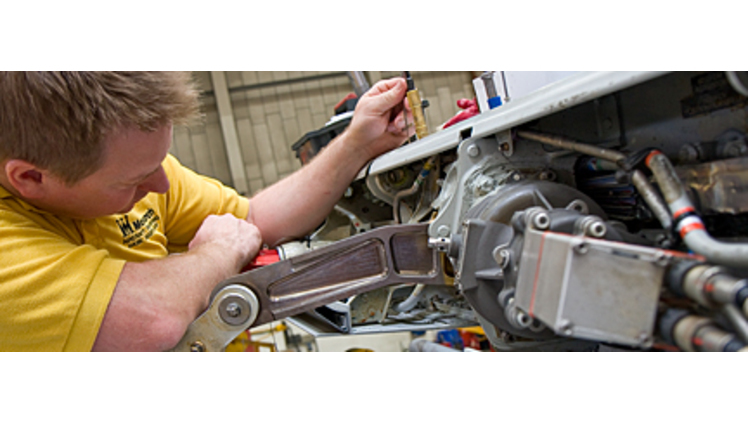 ft state-of-the-art aircraft maintenance facility at Birmingham Airport, creating 150 new jobs. Due to be operational by the end of 2013, the new MAEL facility will be the first UK hangar to have the capacity for Boeing 787 Dreamliner maintenance, large enough to accommodate two Boeing 777-300ER aircraft or 10 narrow-body aircraft. Newcastle under Lyme sheet metal subcontractor KMF (Precision Sheet Metal) has maintained the prestigious silver SC21 aerospace recognition for its quality and delivery performance, since first winning the award last year. MAA member JJ Churchill's new factory in Guaymas, Sonora State, Mexico, currently under construction, represents a significant step in the company’s plan to solidify its status as a “preferred supplier” with its main OEM customers by locating production facilities in the areas of the world in which demand is growing. GE Aviation has placed an order with ITP Engines UK to undertake critical tests on its latest new aero engines. 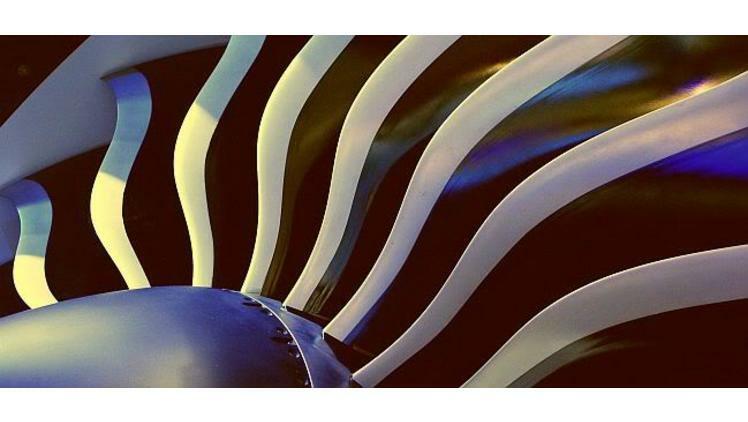 ITP will be conducting a series of tests including bird strike and fan blade-out tests, focusing on GE’s next generation composite fan blades. The tests will be performed over the next two years at ITP’s Rugby fan test facility.